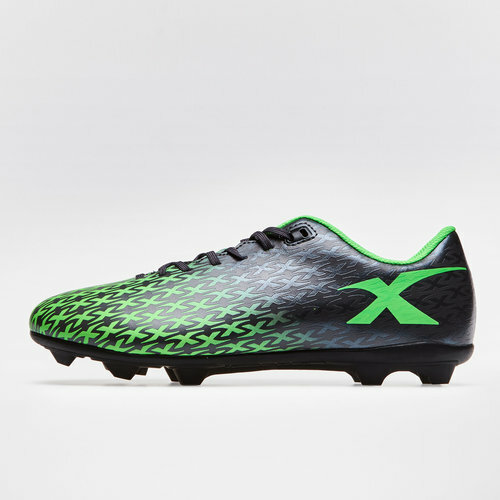 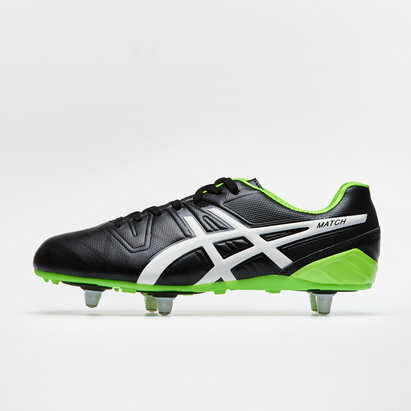 Built for speed, set the pitch alight and challenge your opponents time after time with the Flash FG Rugby Boots from X BLades in Green and Blue. 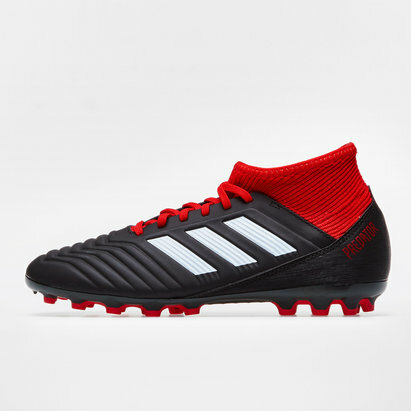 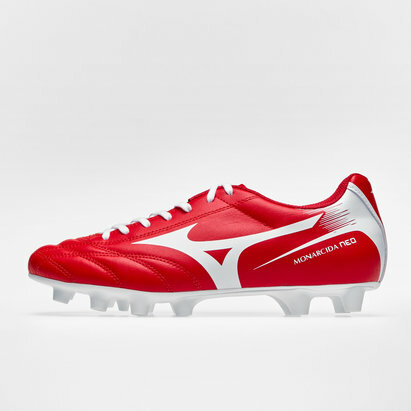 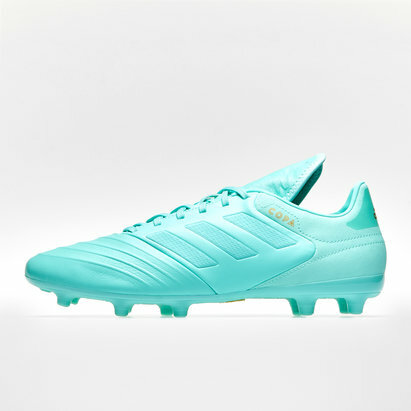 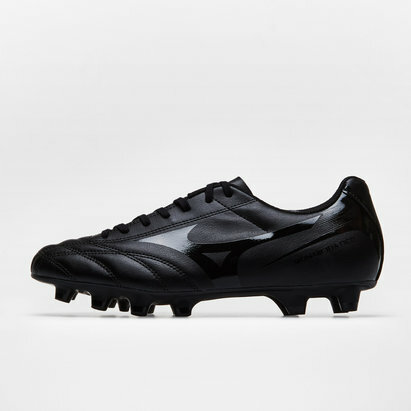 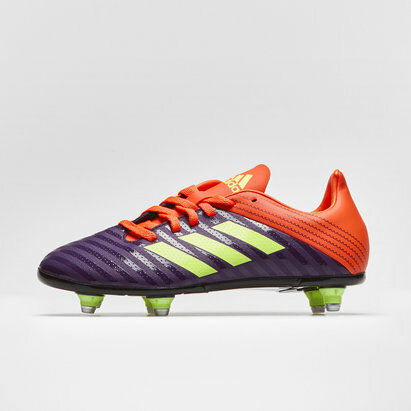 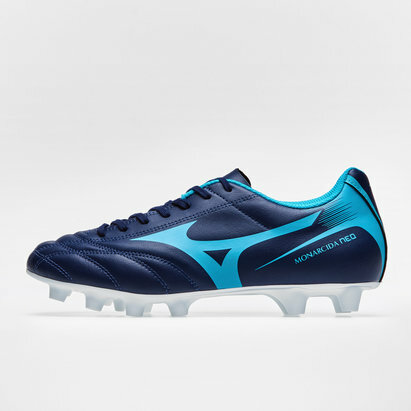 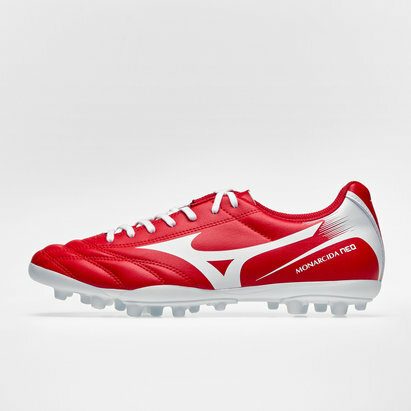 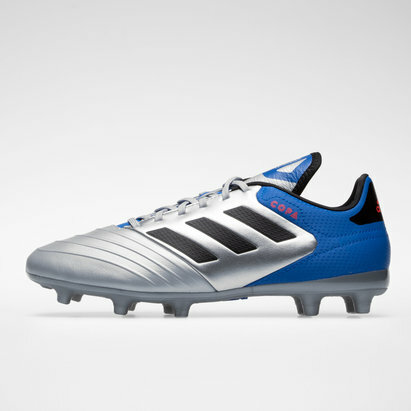 This boot comes made from high-quality material, the lightweight quality provides the wearer with unrivalled speed and agility helping to beat defenders at every available opportunity, time and time again. 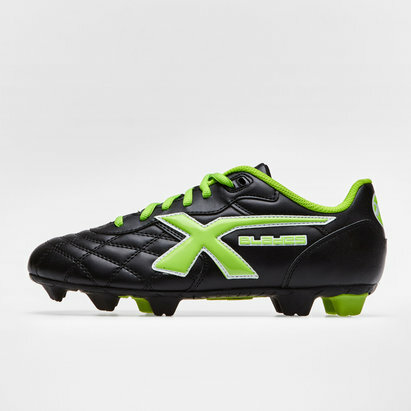 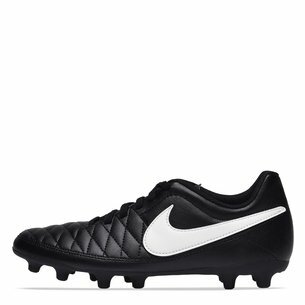 When you're flying around the pitch it's important to feel supported and the internal heel counter brings the exact stability needed to be successful.